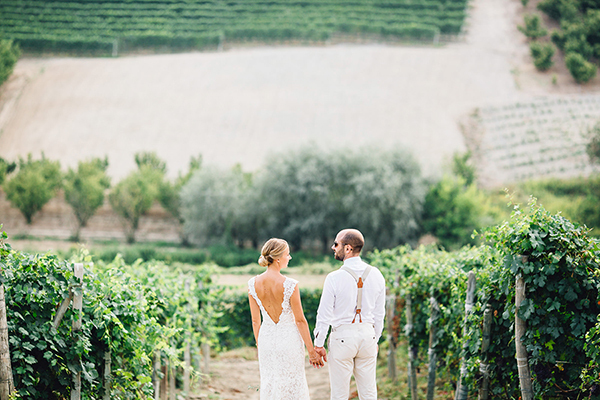 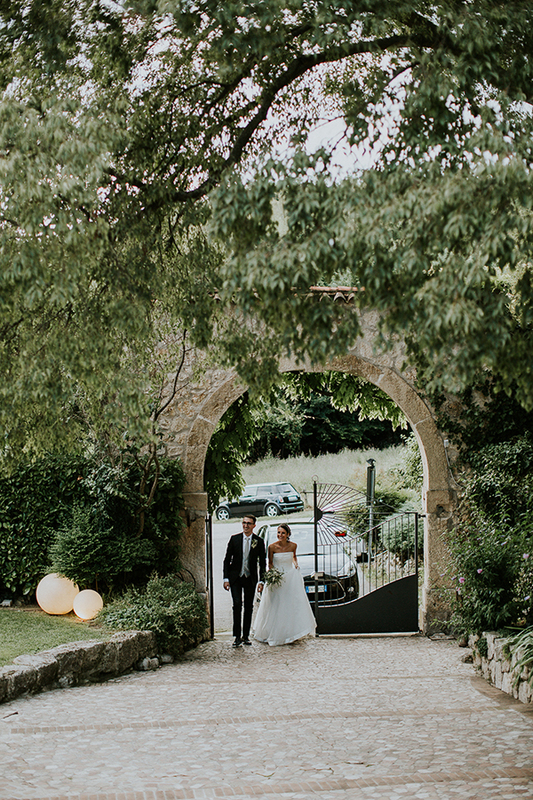 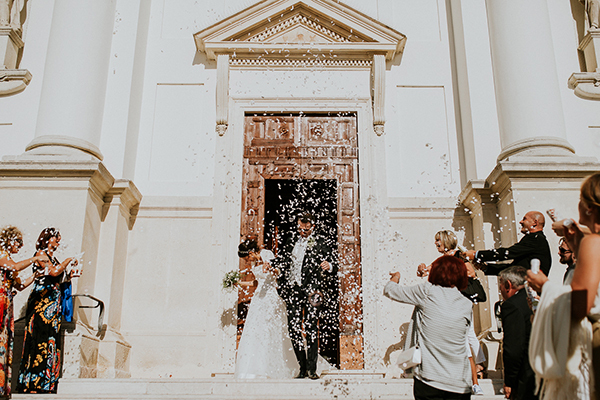 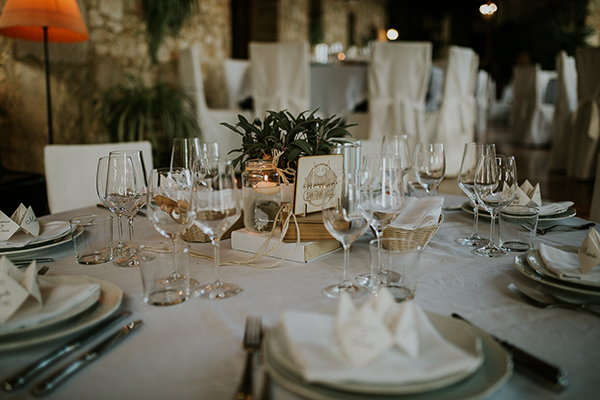 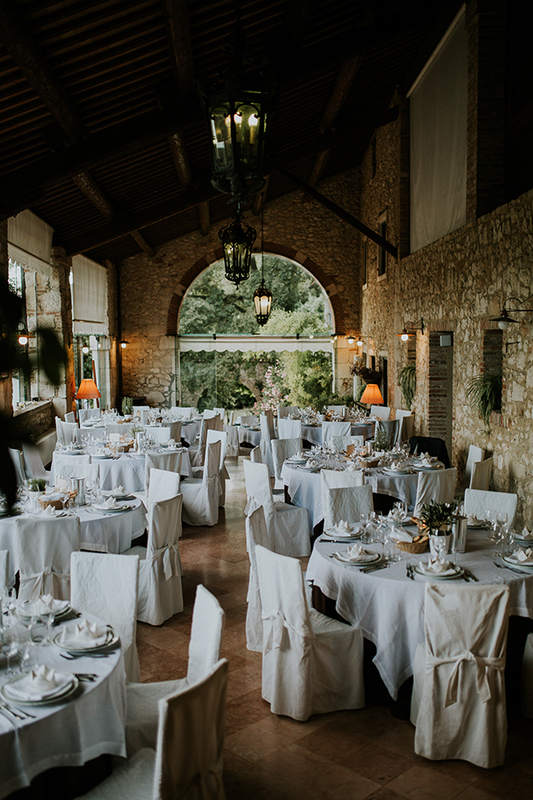 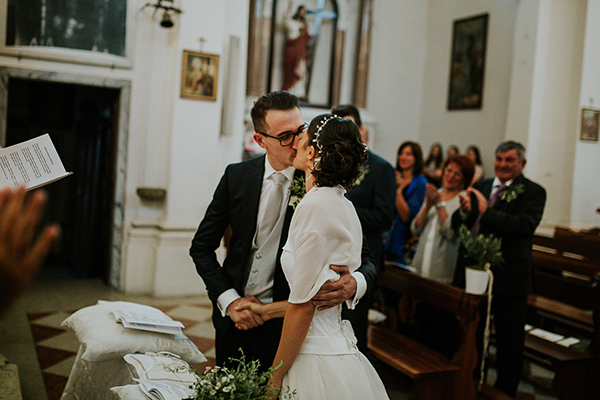 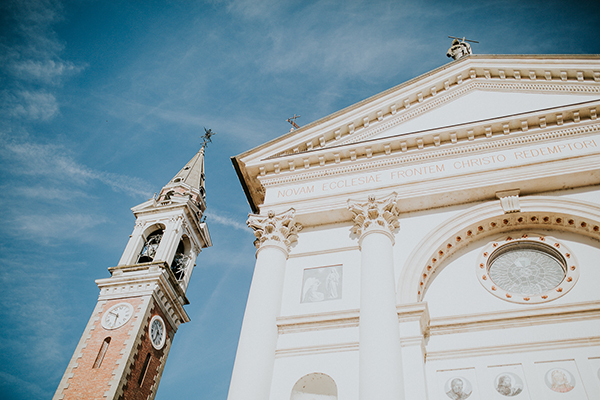 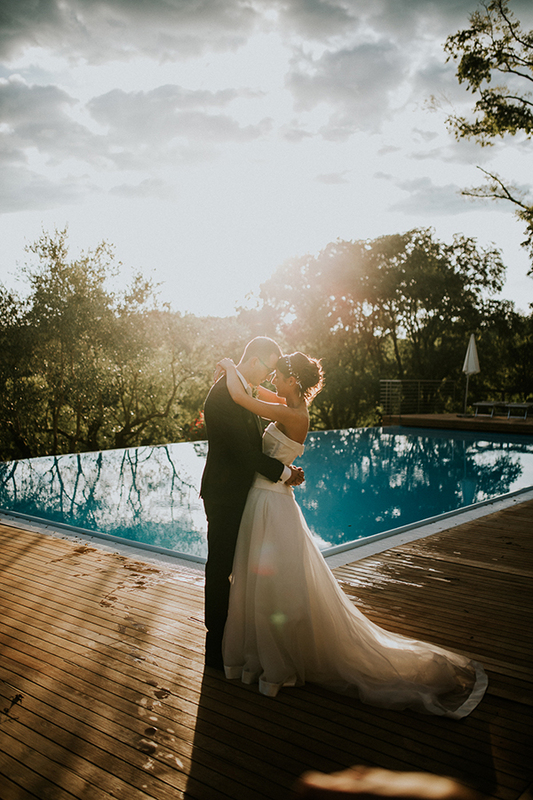 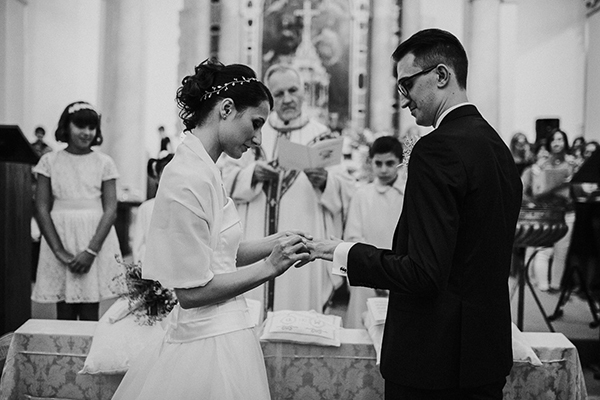 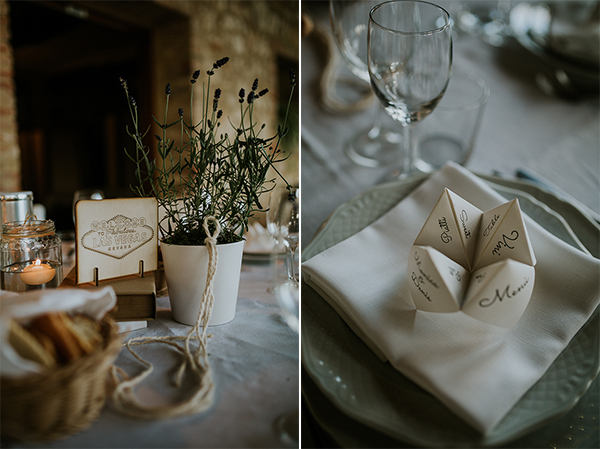 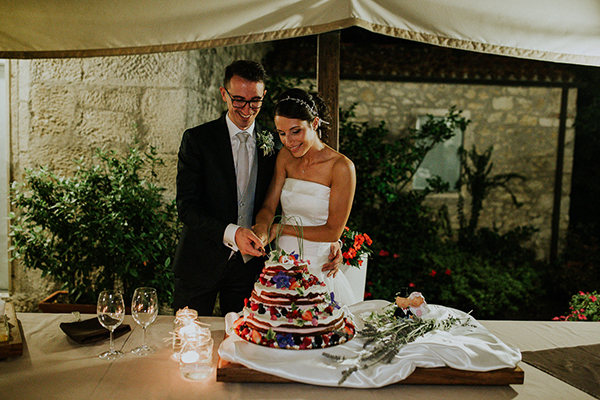 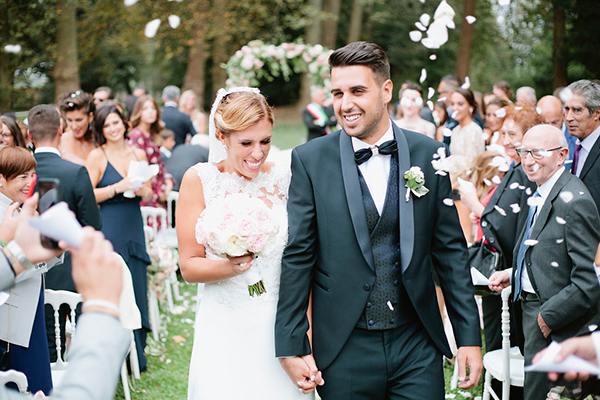 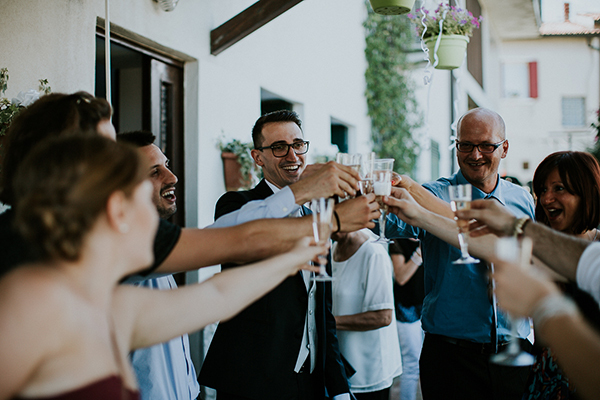 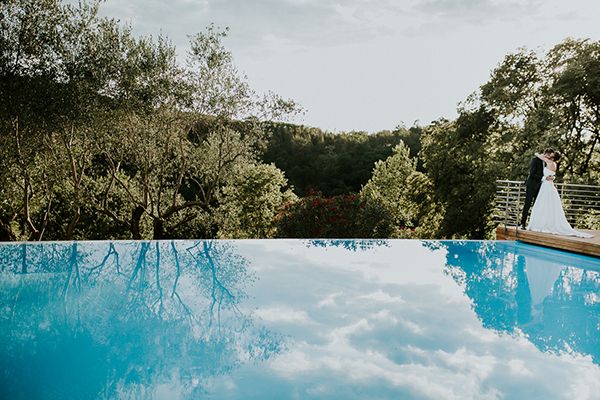 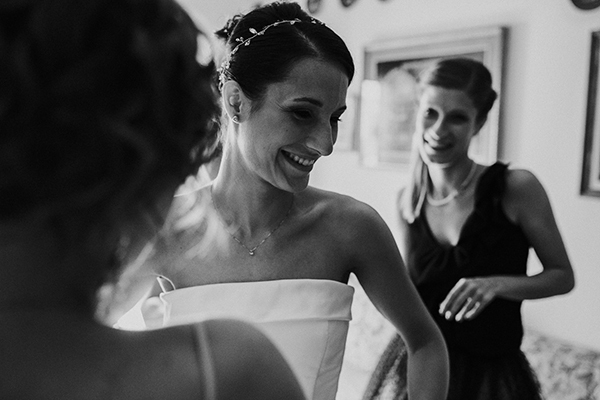 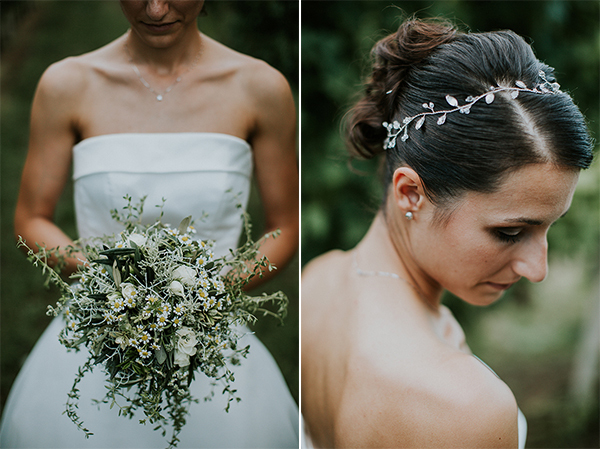 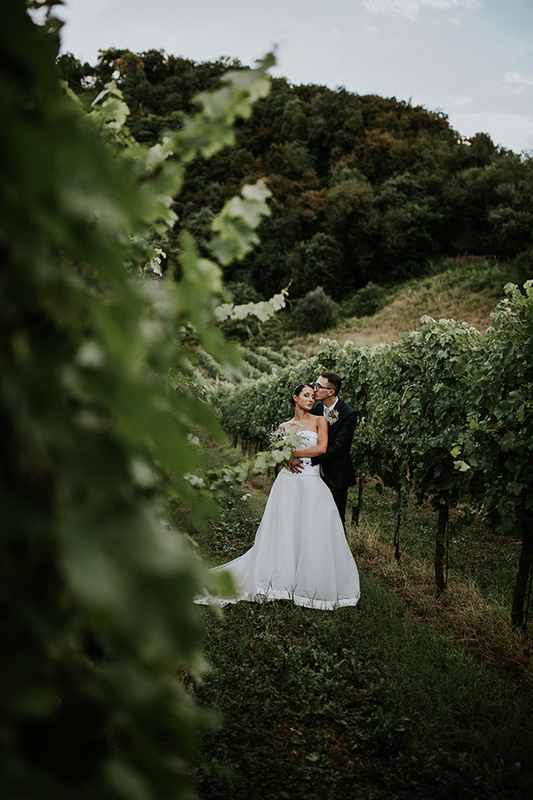 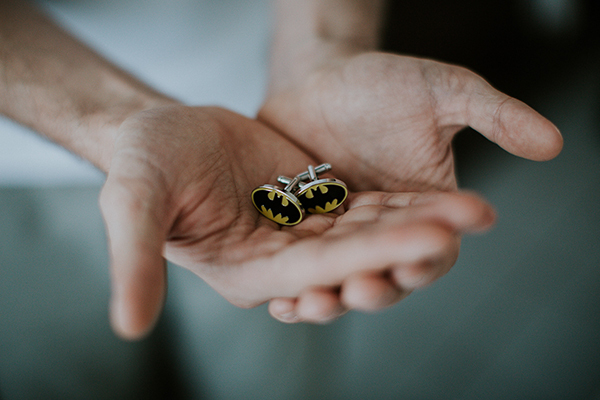 We are sharing today a beautiful rustic wedding in Italy, captured beautifully by Intimate Love Memories! 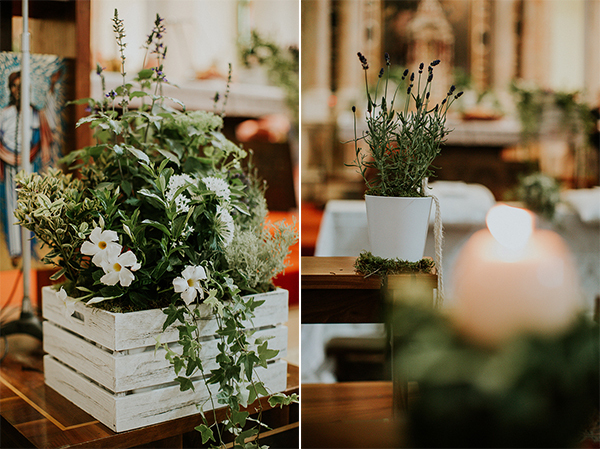 We love the rustic decoration with green plants at church and at the venue and the unique wooden guestbook! 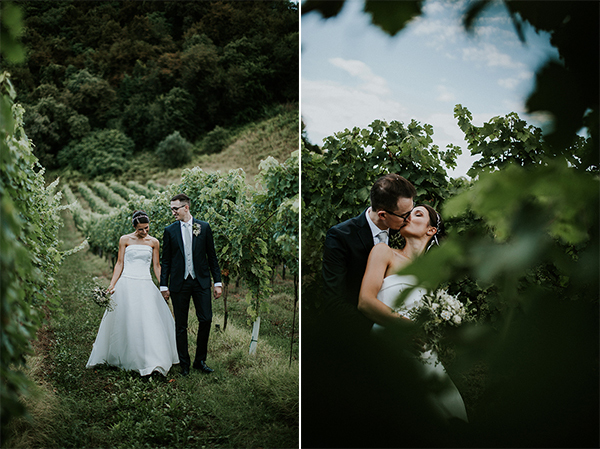 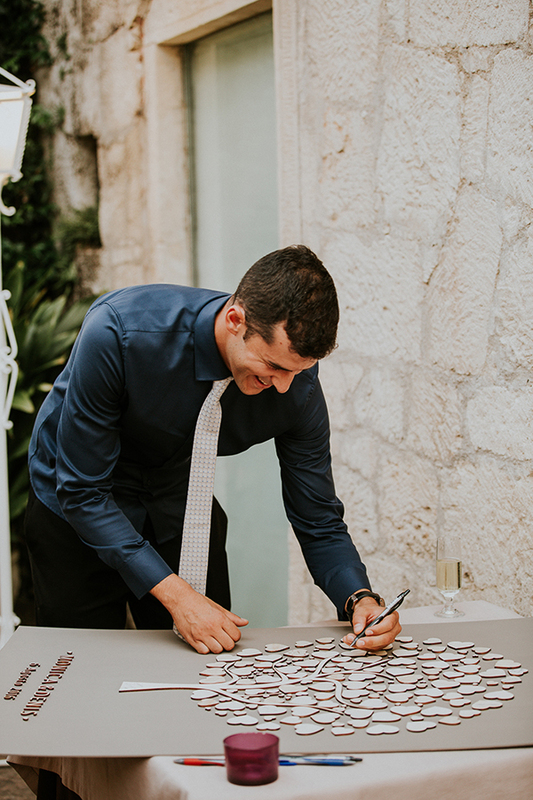 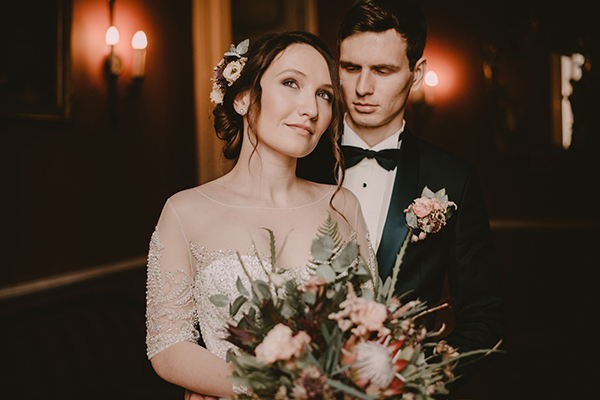 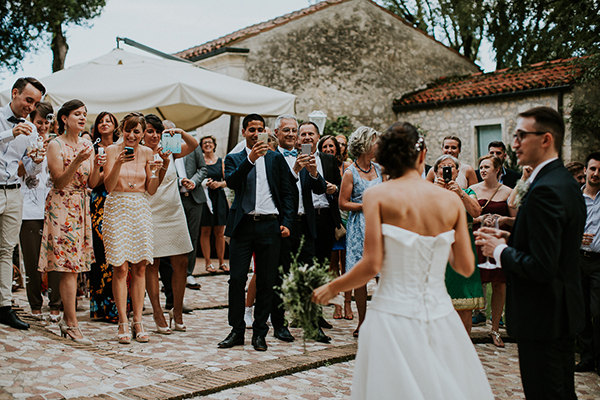 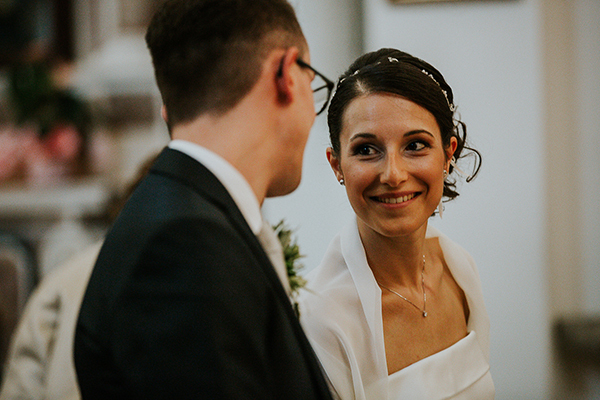 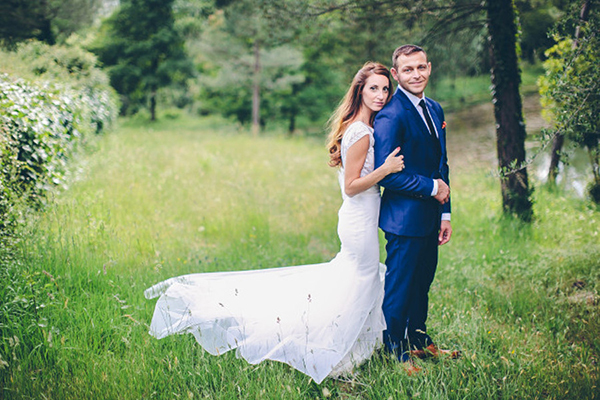 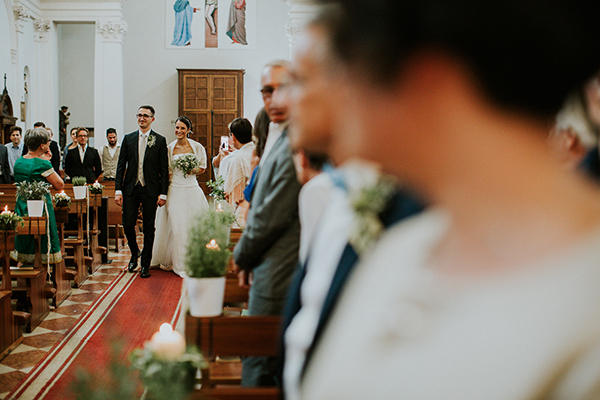 Intimate Love Memories shared with us: ”Monica and Denis chose a very hot day of August as date for their wedding! 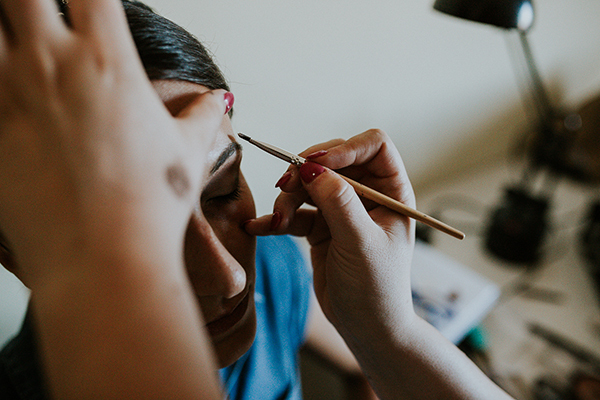 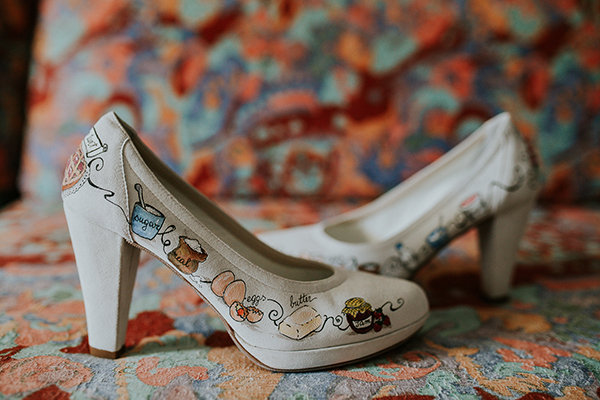 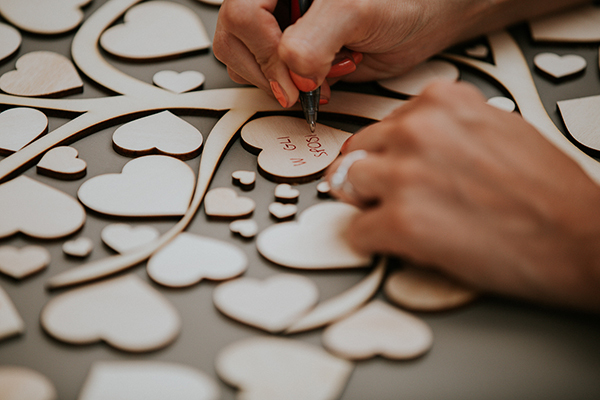 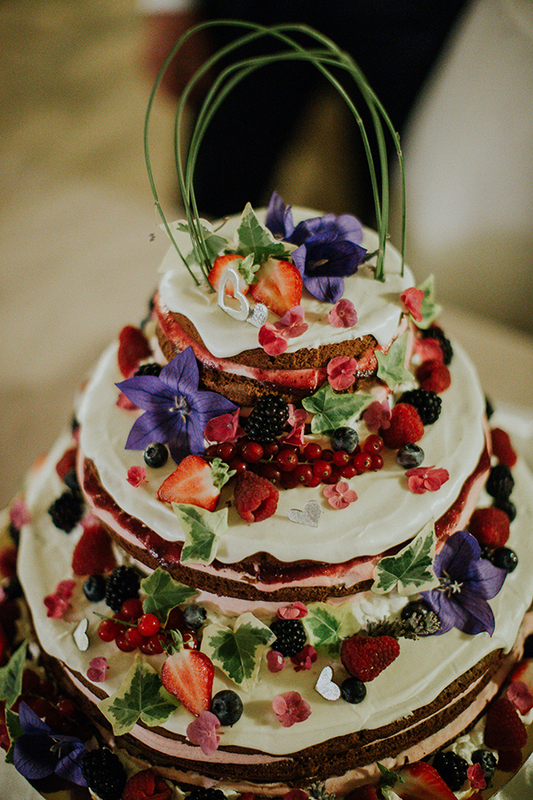 This could be enough to describe this crazy couple, but more than this, since the bride is a pastry chef, she has been painting her wedding shoes with the ingredients she manages every day to prepare delicious cakes: can you believe it? 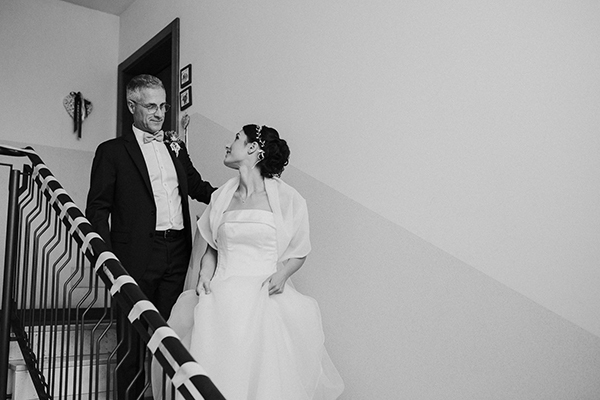 !…”.